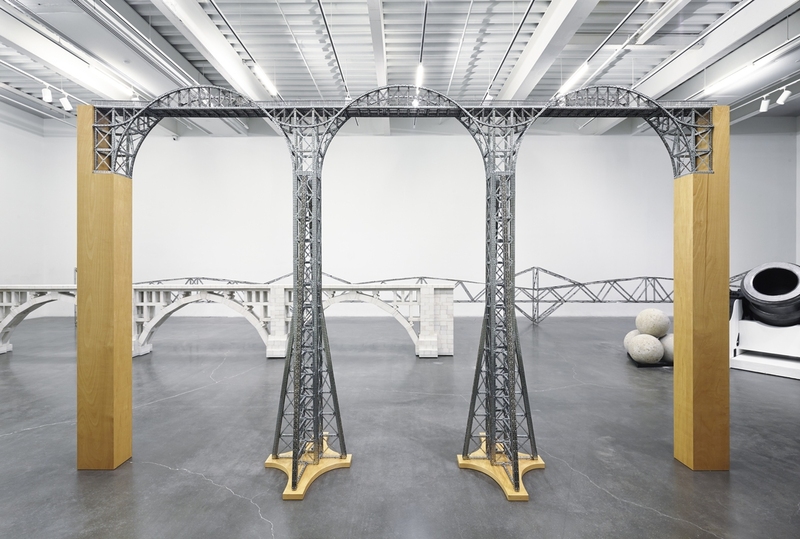 What we talk about when we talk about Chris Burden feels inevitable. The bodily violence and confrontation of his early, conceptual works—which involved the artist being willfully shot in the arm, crucified to an automobile, and crawling on his belly using no hands through broken glass—dominate any conversation about him, despite the fact that he stopped staging these provocations nearly 40 years ago. 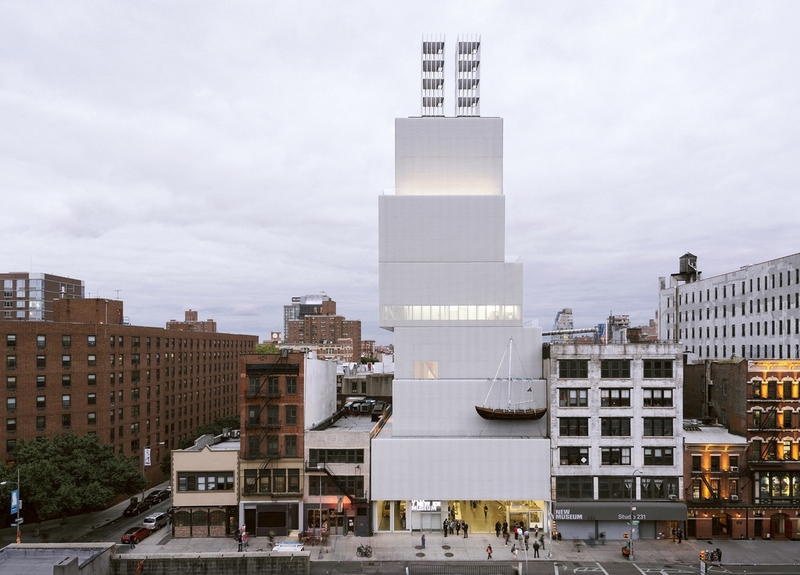 A new exhibition, “Extreme Measures,” at the New Museum in NYC, seeks to remedy that. Running through January 12, 2014, this career retrospectivedoesn’t ignore Burden’s performance-art roots. But it does put an emphasis on the sculptures and installations that have defined his work since the 1970s. The portrait it paints is not so much of a shock-jock provocateur, but of a multifaceted artist whose experimentations with materials and the built environment bring the conceptual ideas behind architecture and engineering to life.